Get your hand on this gorgeous MUA Palette delivered to your door completely free today. With loads of different shades all compact nicely in this cute little tin, you will have lots of fun trying out different styles. New customers to Topcashback can sign up and get your eye shadow at Superdrug and Topcashback will refund your full spend making the item completely free. This is a great freebie not to be missed today. Enjoy! 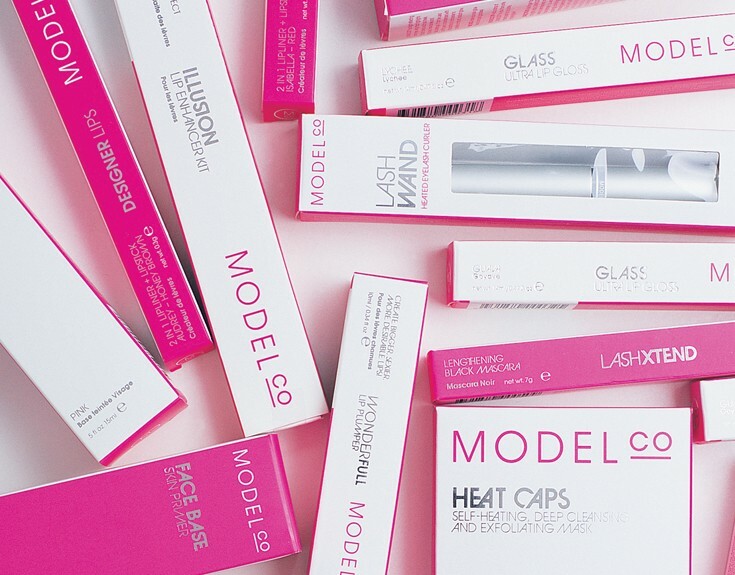 Get a beauty freebie worth £15.